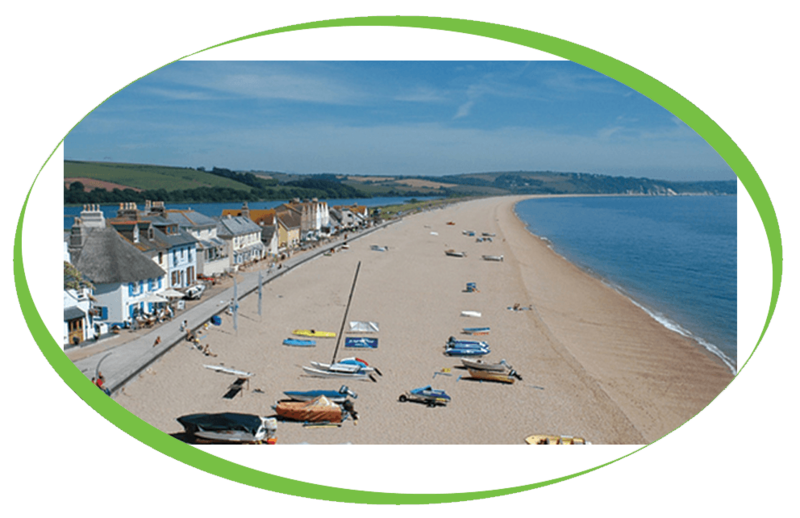 Seabreeze, located in Devon have recently had one of our Iberital Intenz 2 Group coffee machines installed. The café at Seabreeze serves homemade food made either by Bonni or Carol. You must try their ‘famous’ scones, fluffy, American pancakes, delicious soups, sumptuous cakes, Carol’s apple pies with lashings of cream or their different recipe pasties. Thick ice-cream milkshakes , Dartmouth yummy ice-cream and of course you can take away freshly ground barista coffees, cream teas or any of their delicious wares to the beach for your very own picnic. The Iberital Intenz is an espresso machine made to satisfy the most demanding tastes. Designed to withstand intensive use and meet high performance expectations, the Iberital Intenz is as robust and precise as it is sophisticated and versatile. Every one of the Intenz’s curves exudes style and attention to detail. From its metallic finish, rounded and smooth to the touch, to its ergonomic buttons and stylized, lightweight profile. The cohesion between its components gives the Intenz a single, uniform structure.